Pisco is the national spirit of both Peru and Chile and in both countries the iconic cocktail is the pisco sour, which, understandably in such hot climes, tends to be served blended with crushed ice. Here in Britain and other less clement lands we tend to prefer our sours shaken – the pisco sour included. But there’s so much more to be made with this wonderfully aromatic spirit. There seem few flavours that pisco doesn't mix well with but its aromatics combine brilliantly with tropical fruit - especially pineapple. You'll see from the recipes below that with pineapple and pisco I favour adding a touch of clove spice. When reaching for a bottle of cognac, consider also grabbing a bottle of pisco and try combining both brandies in a cocktail. 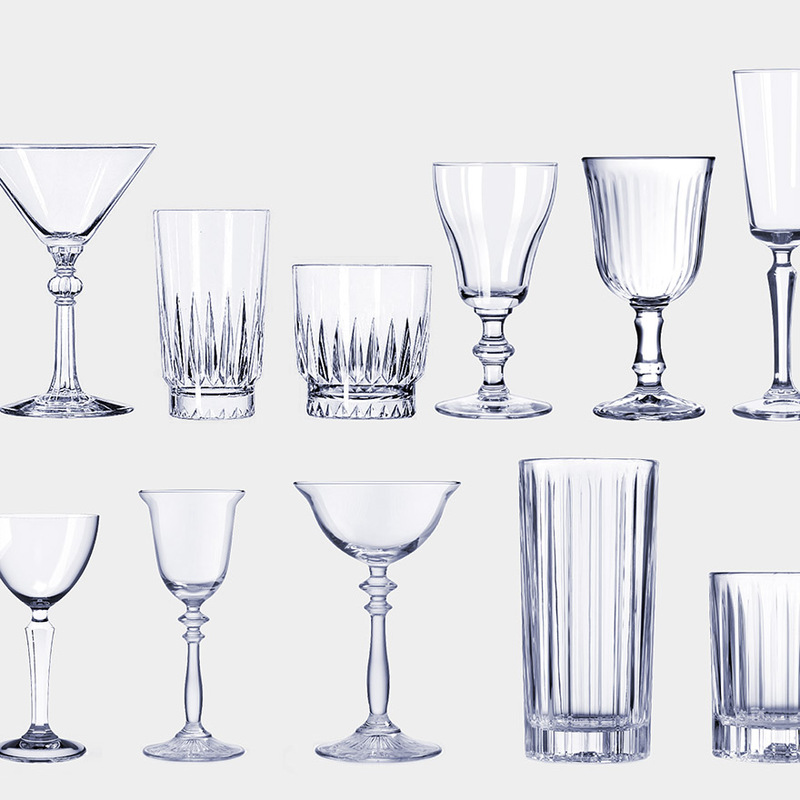 You'll find calvados and pisco also mix harmoniously. Being a brandy made from grapes wine and vermouth are also obvious choices and as you'll see below, I tend to favour sauvignon blanc. Like tequila and mezcal, pisco represents bottled sunshine and there's something of the sun's energy evident in its taste and vibrancy. This is most apparent in the fabulously aromatic Peruvian single varietal piscos made from the Italia grape and I particularly recommend the mosto-verde bottling by BarSol. The combined energy and aromatics of pisco cry out tiki perhaps more than even rum. With: Pisco, red grapes, lemon juice, sugar and champagne. 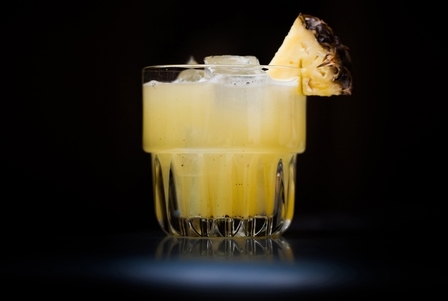 With: Pisco, cognac (on which this drink is based), maraschino liqueur, pineapple juice and Peychaud's. With: Pisco, Byrrh Grand Quinquina and grapefruit bitters. With: Pisco, Grand Marnier, apricot brandy, lime cordial and pomegranate syrup. With: Pisco, mint, lime juice and sugar. With: Pisco, marmalade, dry gin and bianco vermouth. 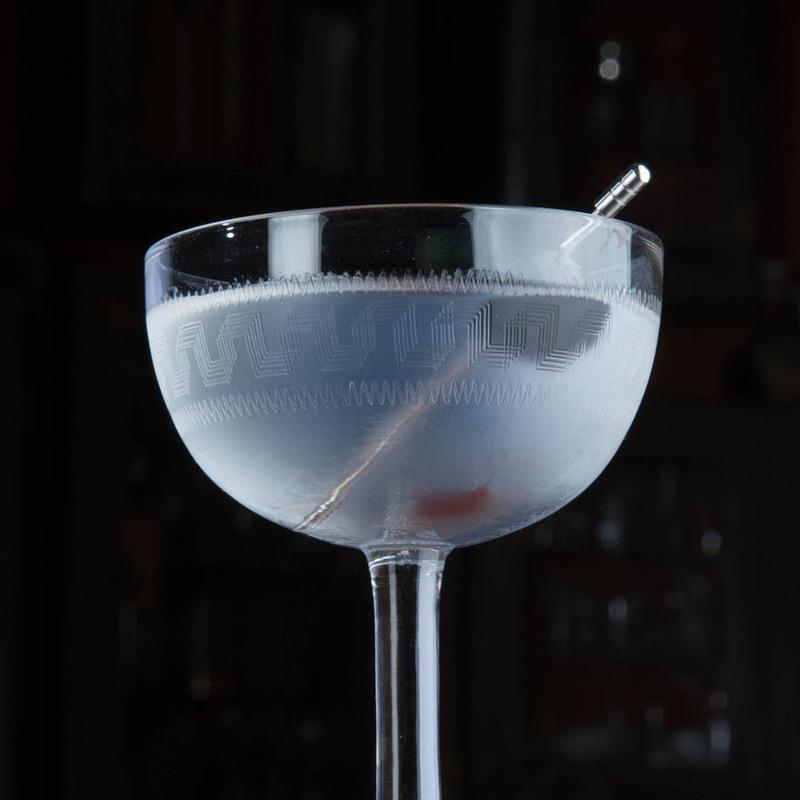 With: Pisco, elderflower liqueur and lime juice. With: Pisco, sweet vermouth and sugar syrup. With: Pisco, cloves, mead, pineapple juice, Licor 43 and pine liqueur. With: Pisco, cognac, white crème de cacao and sugar. With: Pisco, lime juice, sugar and soda water. With: Pisco, white crème de cacao, sauvignon blanc wine, fino sherry and water. With: Pisco, clove, pineapple juice, orange juice, lemon juice, sugar and champagne. With: Pisco, orange slices, pineapple wedges, pineapple marinade and soda water. With: Pisco, white grapes, pineapple juice and absinthe. With: Pisco, lime juice, sugar, egg white and orange flower water. 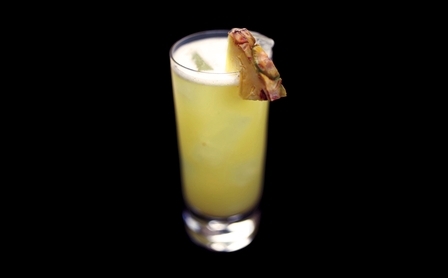 With: Pisco, cloves, elderflower liqueur, pineapple juice and pink grapefruit juice. With: Pisco, calvados, sauvignon blanc wine, Suze and sugar. With: Pisco, Suze, pineapple juice, Sauvignon Blanc wine and sugar. With: Pisco, calvados, elderflower liqueur and sauvignon blanc wine. With: Pisco, calvados, cognac. Licor 43 and dry vermouth. 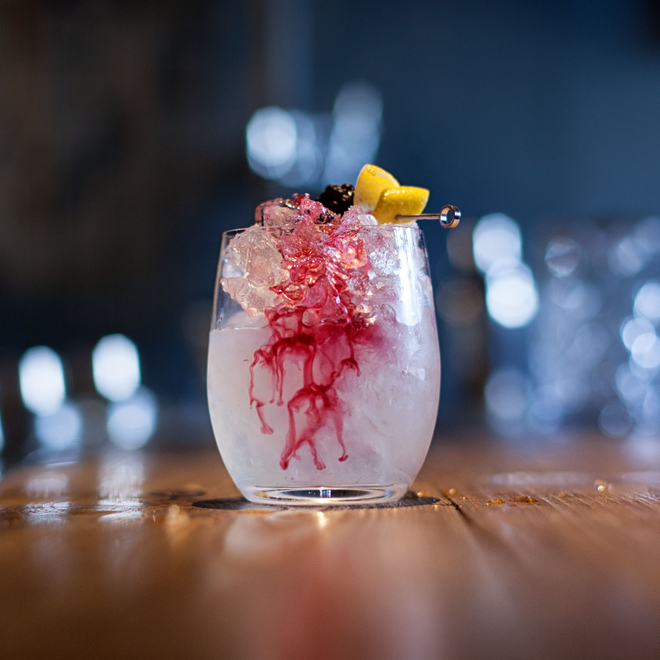 With: Pisco, elderflower liqueur, pink grapefruit juice, lemon juice and soda water.